could be. 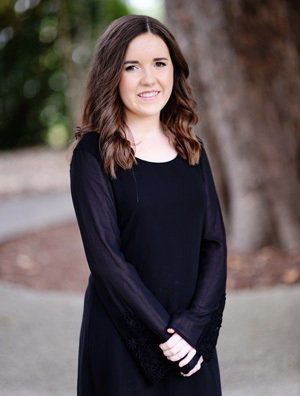 A graduate of Chester Senior High School and King’s College in Charlotte, North Carolina, she chose a career in accounting. Tina began working for the Chester County School District in December 1982 at Chester Senior High School. She has also worked with the Adult Education program of the Chester County School District, and retired at The Learning Center of the Chester County School District in February of 2015. 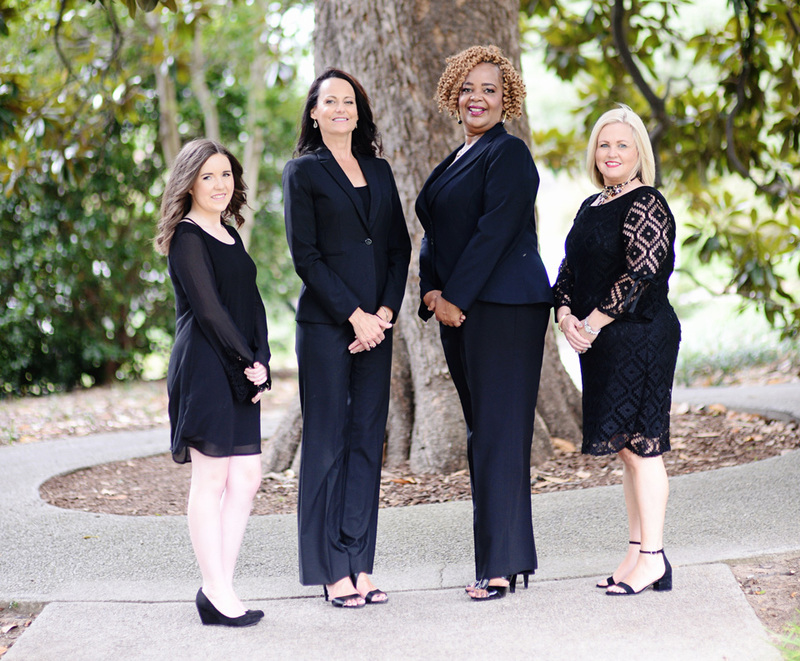 The Chester County School District employment offered 32 years of exceptional experience to begin a wonderful, challenging career at the Law Office April D. Porter, P. C.
serving God. She is a connoisseur of fine dining, and she loves exquisite times with family and friends. The Lord’s Prayer and Psalm 23 has brought her thus far. Her favorite poem is entitled “Myself” (author unknown). 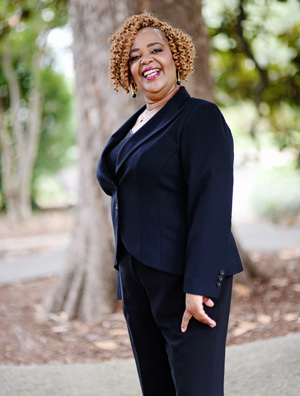 Harriett Funderburk attended the College of Charleston, where she earned a Bachelor of Science degree in Business Administration. Born in Chester County, she has lived in Charleston, South Carolina and Virginia Beach, Virginia. As the daughter of a former owner of an independent pharmacy, Harriett learned the value of hard work and customer service at a young age. Harriet is the Legal Assistant to Attorney Porter. She is married to James Thomas Funderburk, Jr. and has two sons who are graduates of the University of South Carolina and are now employed in the computer industry. Harriett is active with the youth at First Baptist Church and enjoys baking and spending time with her family and friends. Her favorite quote is a reminder that “There is always, always,something to be grateful for”. 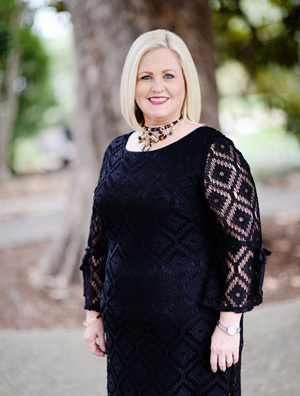 Wendy Hatcher is a native of Chester County, SC, and was raised in the small town of Lowrys, where she was an avid horse rider, participating in numerous rodeos and horse shows. Wendy graduated from Chester Senior High School and attended York Technical College where she earned her Associates Degree in Business Management and a Paralegal Degree. Wendy’s paralegal career began in 1993. She has been a paralegal for McMahan & Associates in Chester, SC and Gaston, Marion & Stubbs, P.A. 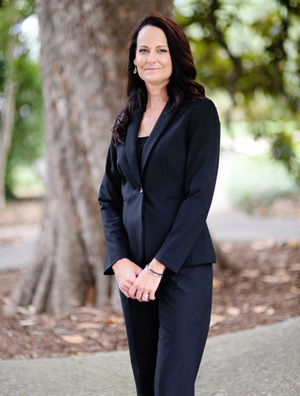 She began her career with the Law Office of April D. Porter, P.C. in March 2017, where she has been enabled to elevate her passion for helping others in the many fields of law.